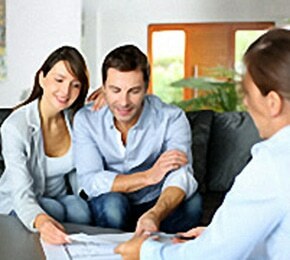 Our consultation and design services will exceed your expectations! For our clients that have a good understanding of what they want, our consultation services will assist you in selecting complimentary fabrics, trims, and hardware selections. 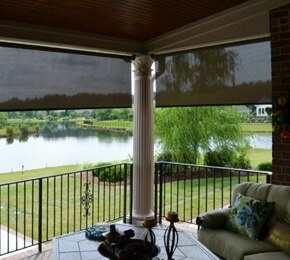 We will also provide installation services if required. 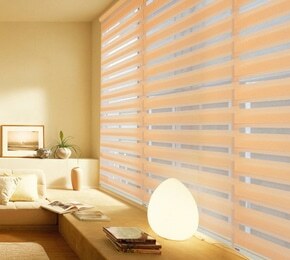 We can also incorporate hard treatments (shutters, blinds, etc.) 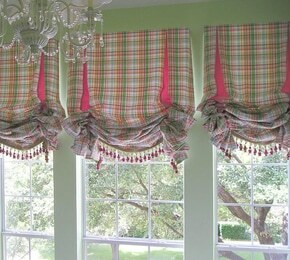 if best suited to the window area. A full measure of the window area will be completed as well. 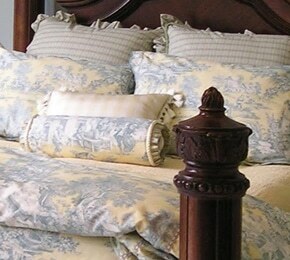 If you prefer to select your own fabric, we will provide accurate yardage requirements for you. We recommend you have pictures or sketches of your ideas for us to review, or choose a design from one of our many gallery photos. 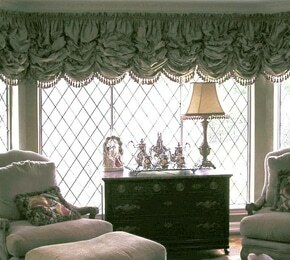 Elegance In Draperies is the husband and wife team of Greg and Ellen Thompson. 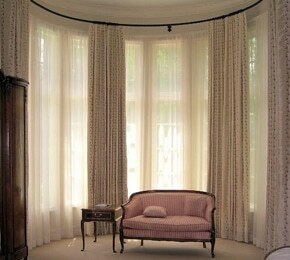 We are a full-service custom drapery workroom, located in Plano, Texas. Our dedication to customer service, high-end quality and attention to detail has built us a solid reputation in the Dallas-Ft. Worth metro-plex and surrounding areas. 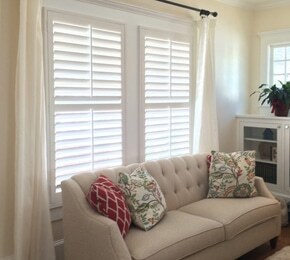 Ellen’s love of fabrics and interior decorating combined to create a company dedicated to providing superior window coverings to homes, giving clients what they have been looking for. 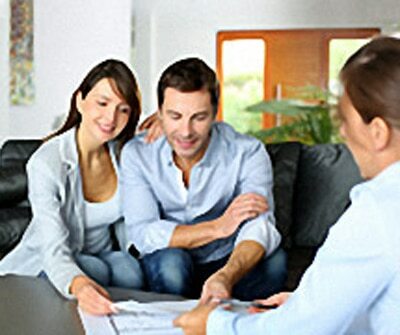 As a small business, our staff is dedicated to providing unsurpassed customer service and quality for our clients. Personal service and attention, knowing our clients “by name”, and remaining in constant contact is how we excel in business. Serving Dallas, University Park, Preston Hollow, Frisco, Plano, Southlake, Lantana, Allen, McKinney, Prosper, Celina, Heath, Forney, Royse City, Greenville, Rockwall, Caddo Mills, McLendon-Chisholm, Terrell, Emory, Tyler, Canton, and surrounding areas.